The best deal in Downtown Palatine! A Commuters DREAM! 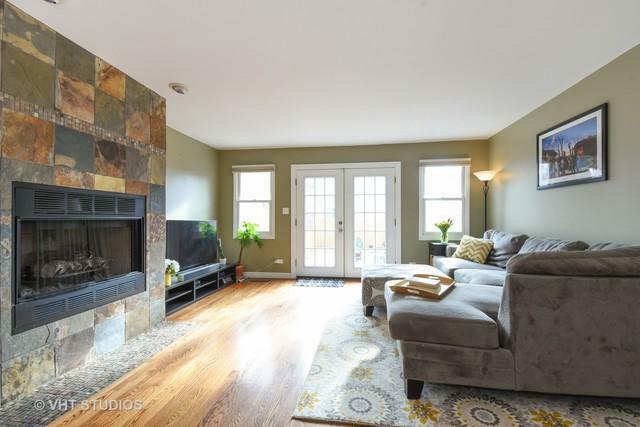 Beautiful townhouse on a quiet street in the heart of Downtown Palatine! 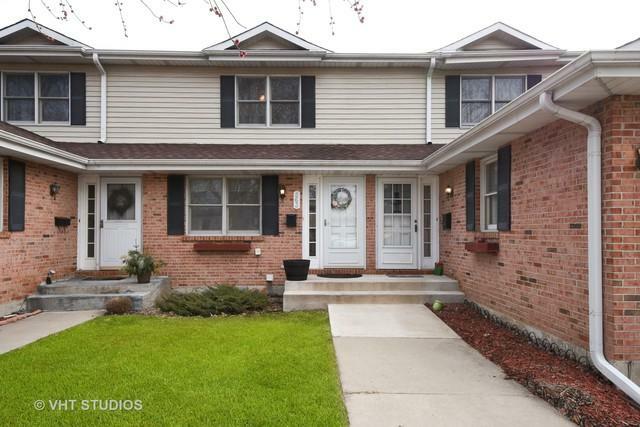 This 3 Bedroom 2.1 bathroom beauty is updated to perfection. Beautiful Eat-in kitchen with Stainless Steel Appliances. 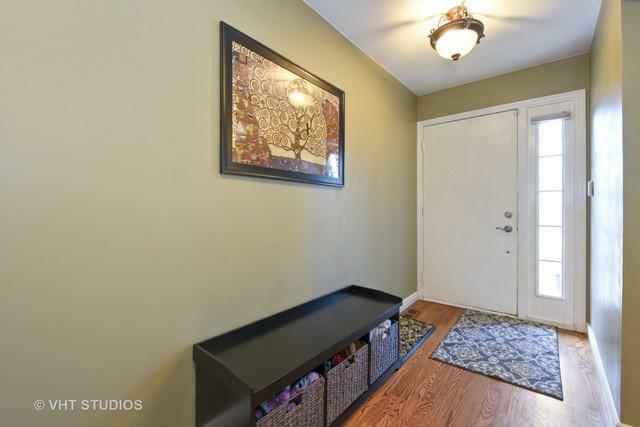 Hardwood Floors throughout first level. 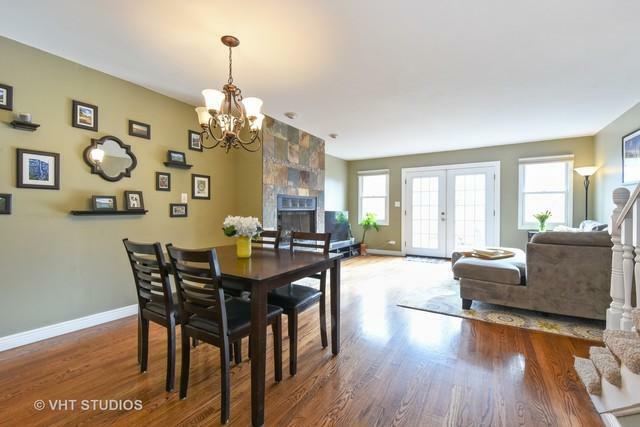 Dining area open to living room that has a beautiful stone fireplace as its focal point. Large Master bedroom with En Suite Bathroom and huge walk-in closet. Second bedroom and hall bath complete the second level. Finished basement includes 3rd bedroom, wet bar & large storage room with work bench & Laundry. Beautiful fenced in backyard provides the perfect setting for entertaining! PLUS you are walking distance to the train and all of the dining, shopping and entertainment that Downtown Palatine has to offer! 2 Exterior Parking spaces steps from your front door & large storage shed!